New. 2016. Reprint. Paperback......We ship daily from our Bookshop. Good. 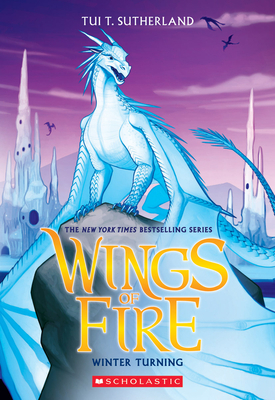 Winter Turning (Wings of Fire) by Sutherland, Tui T, 2015-06-30. Sewn binding. Cloth over boards. With dust jacket. 336 p. Contains: Illustrations. Wings of Fire, 7. Intended for a juvenile audience.